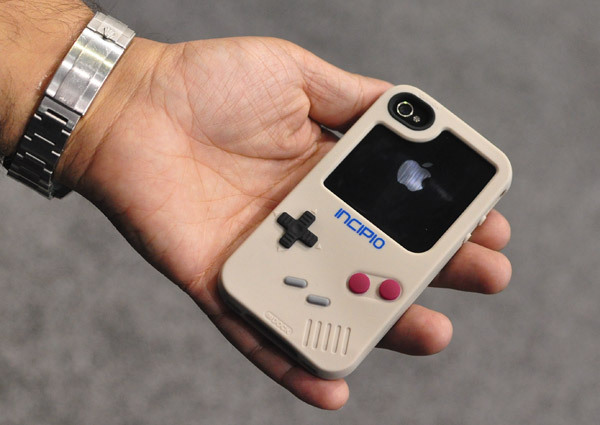 Incipio had some cool new looking cases for the iPhone 4 at CES 2011, and this is their Game Boy-like case. 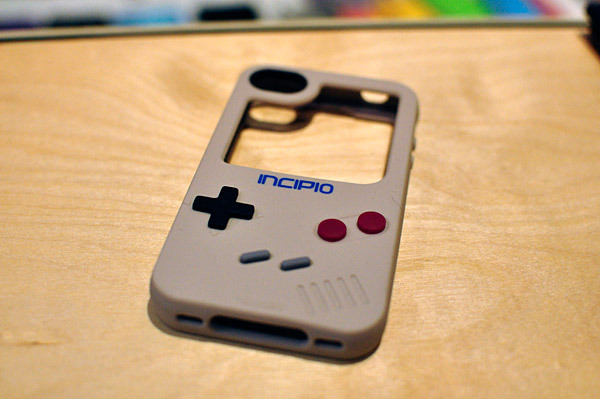 The Incipio Game Boy case is just a concept as of right now and there are no plans to sell it. It would be awesome if Incipio can work something out with Nintendo to start selling some official Game Boy and Nintendo gear. Hit up the source link for more images of Incipio's new iPhone 4 cases.